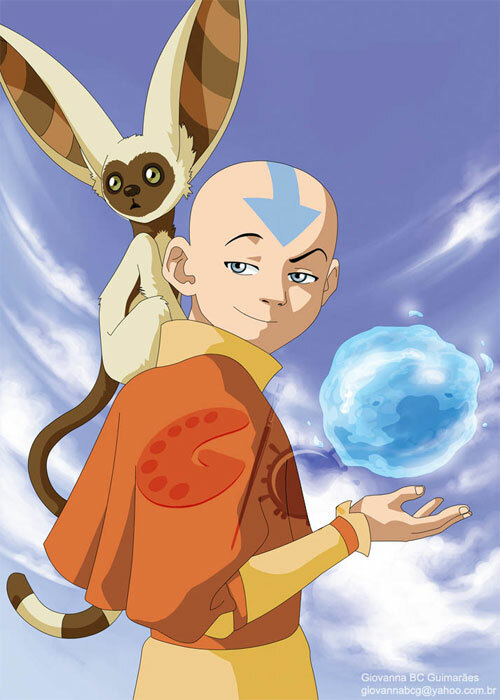 Nickelodeon’s animated television series’ entitled Avatar: The Last Airbender has introduced an amazing and all-out powerful character named Aang who is the show’s protagonist. 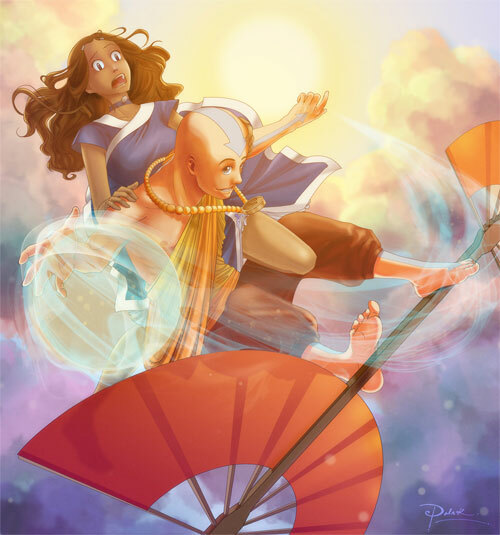 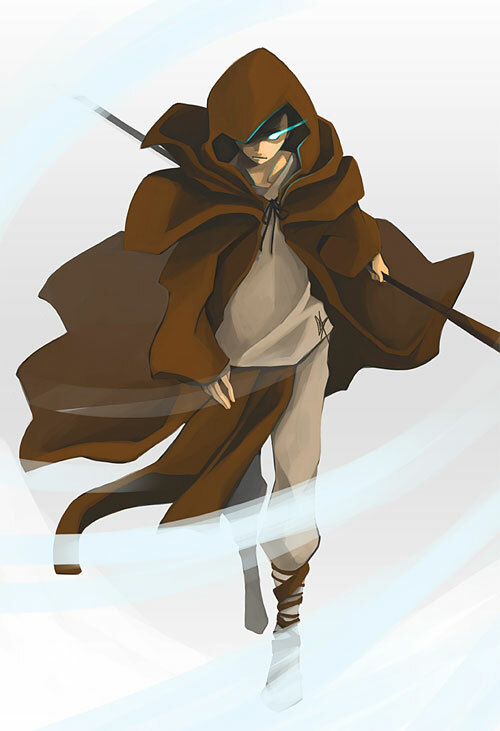 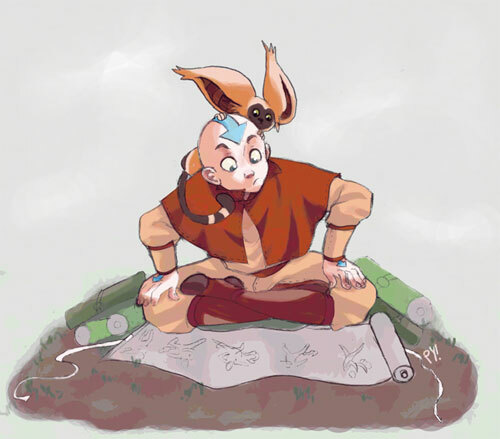 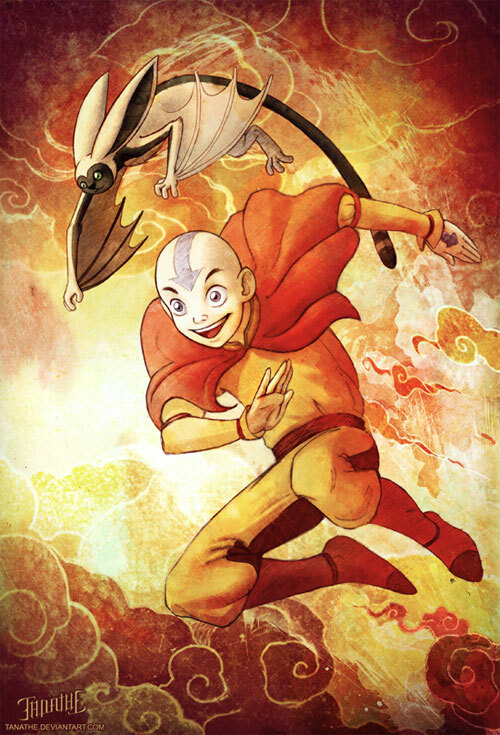 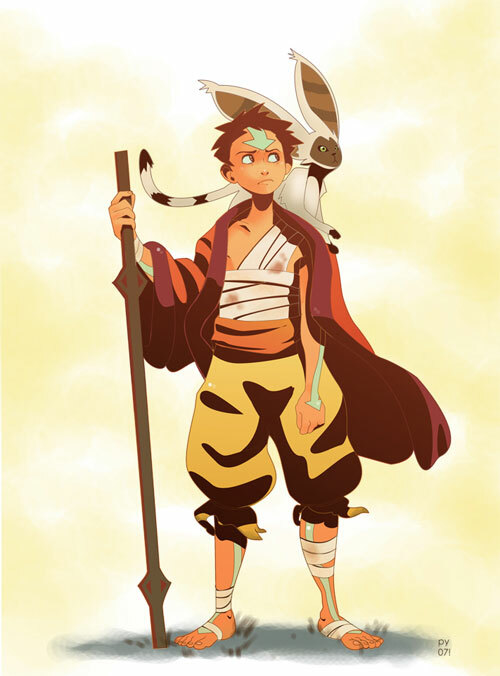 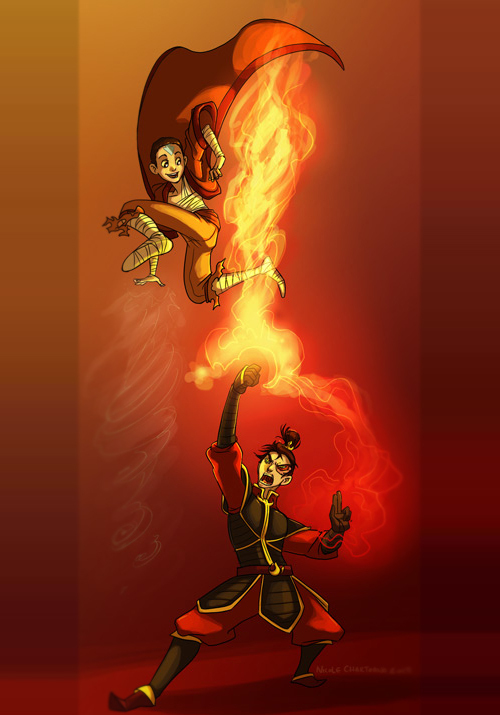 A reluctant hero, Aang is described as a Trickster. 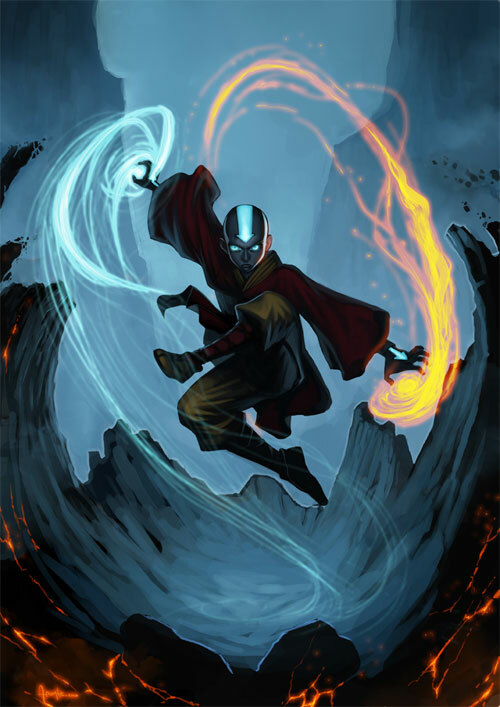 Depicted as the last surviving Airbender and a monk from the Air Nomads, Aang, like his people, is able to manipulate the air. 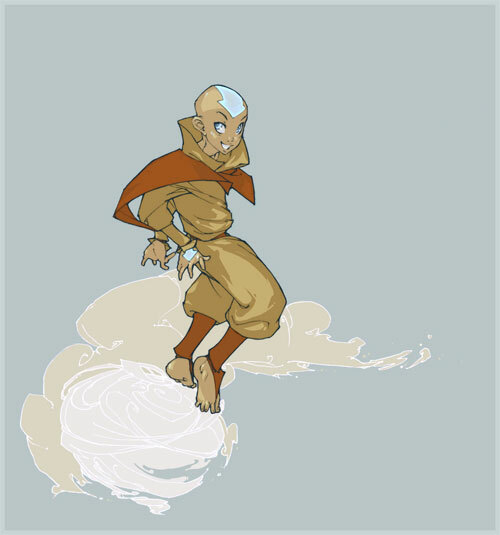 Aang was in suspended animation for one century making him a supercentenarian at the age of 112 but has physically aged only 12 years. 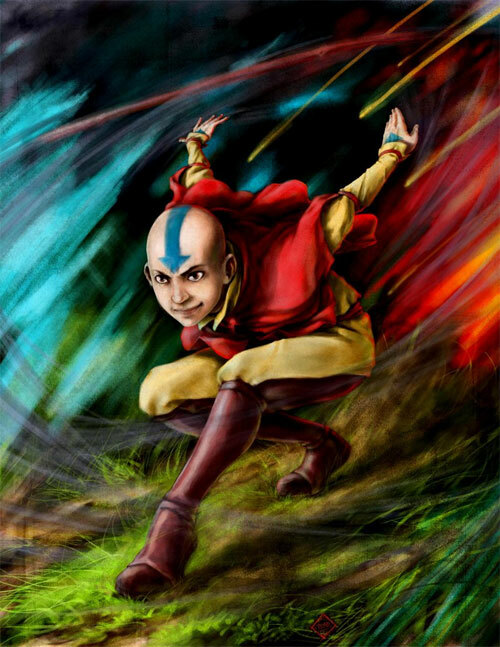 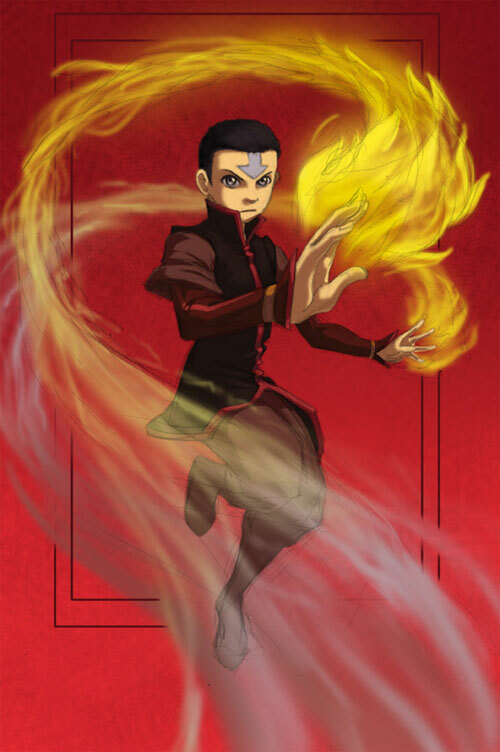 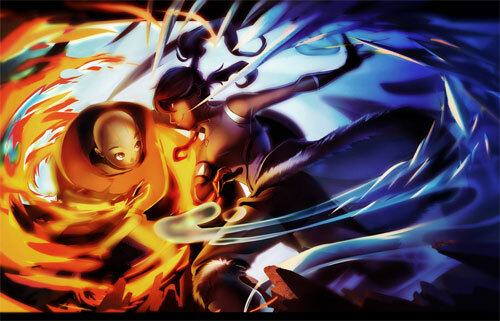 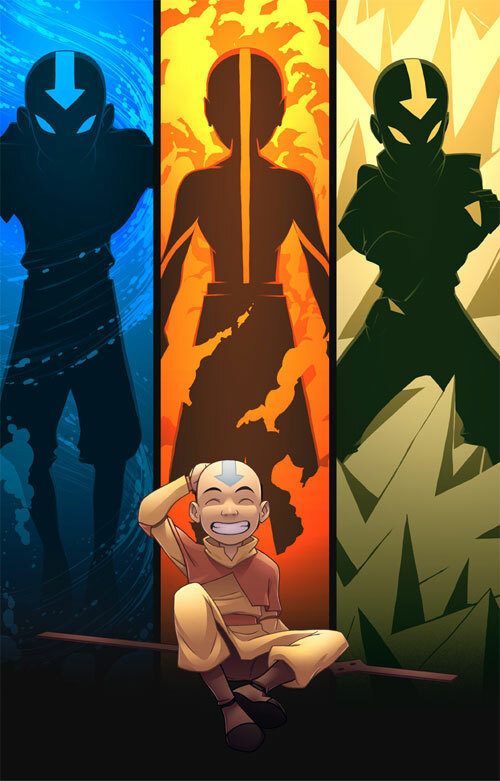 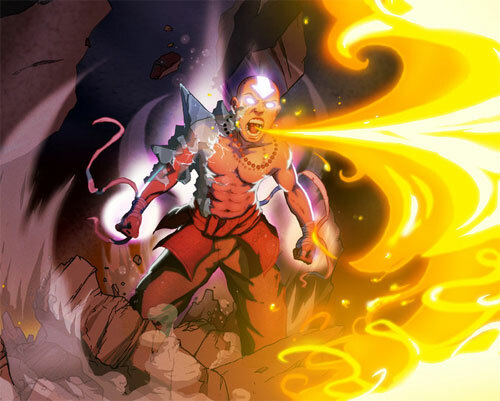 Revealed to be the incarnation of the ‘Avatar’, Aang has the ability to control the four elements and is tasked with keeping the Four Nations at peace. 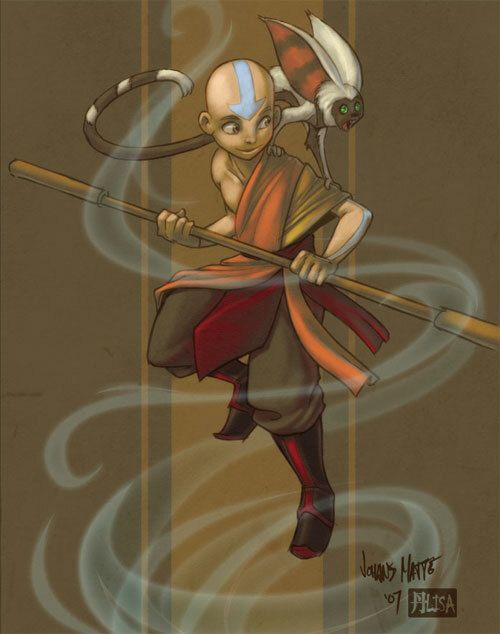 Browse through this collection of 26 Aang Artworks and be inspired as we take you on an amazing journey of creativity. 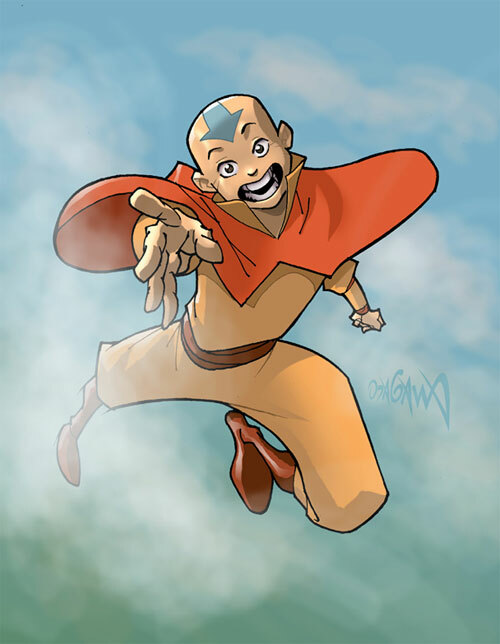 Have a happy browsing!!! 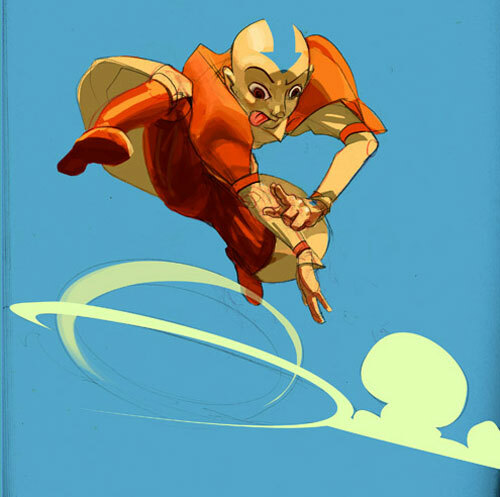 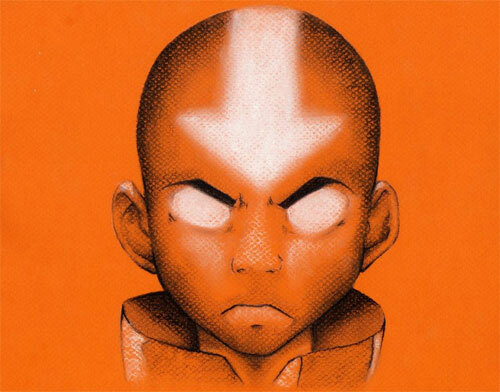 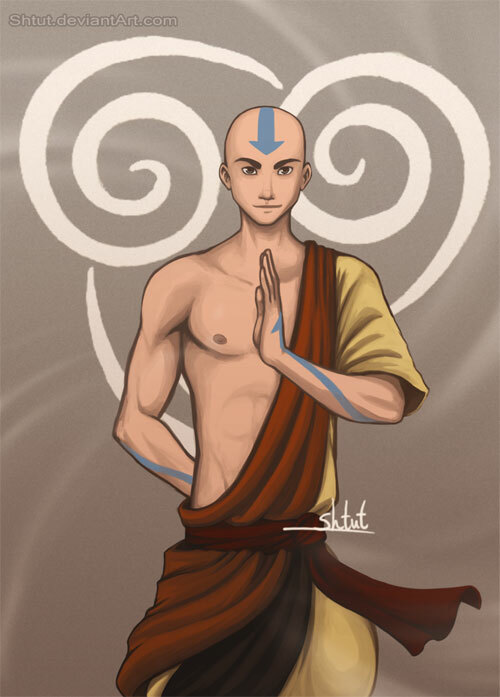 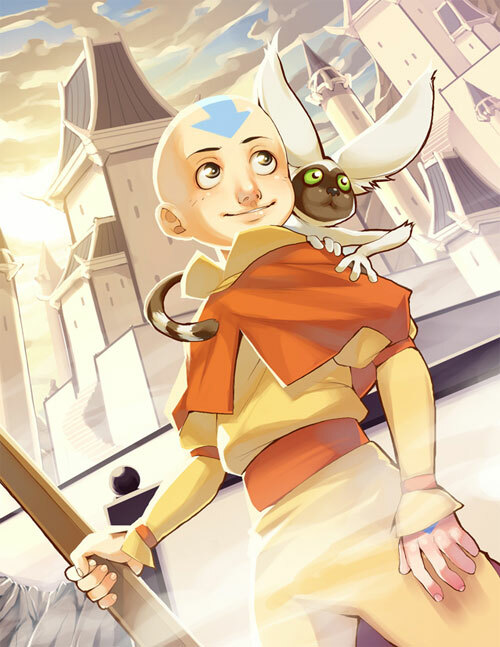 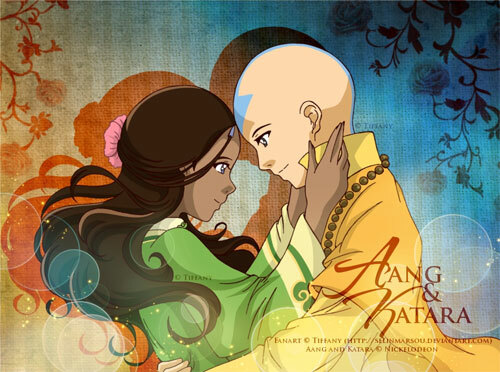 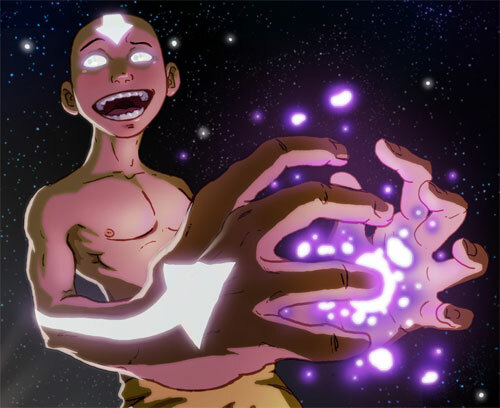 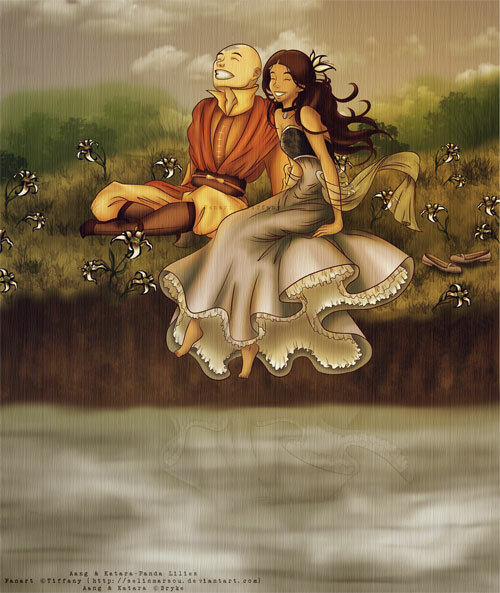 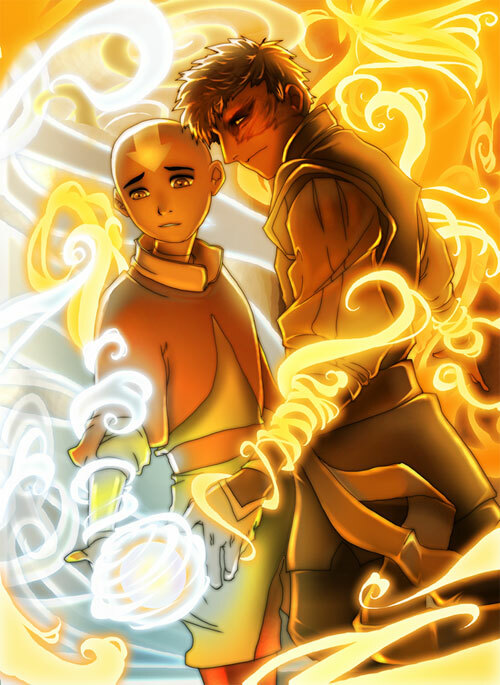 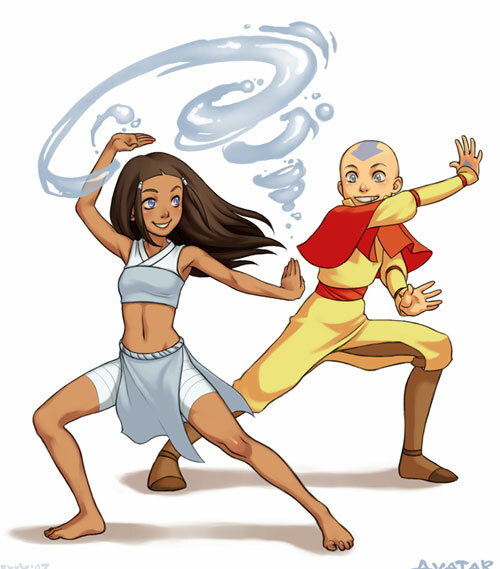 Aang’s character has been received exceptionally well by the public since his appearance. 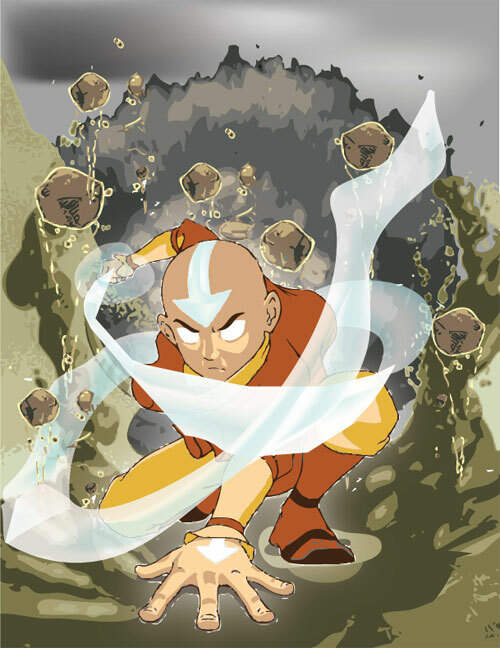 Positive reviews of the character has been made including “as the Avatar, Aang seems unstoppable, but as Aang, he is just another Airbender”.